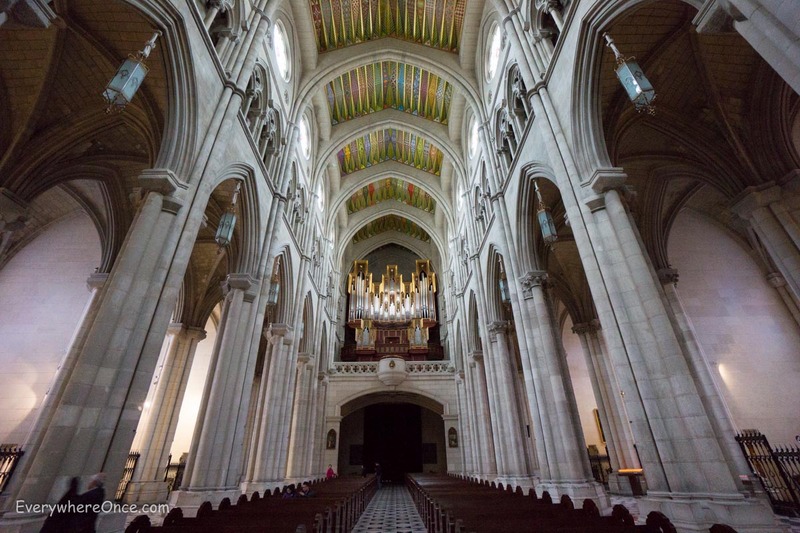 The Almudena Cathedral is another place that should have appeared in our Madrid on a Budget post. The church has no set admission but asks visitors for a 2 Euro donation. It’s well worth the price.